About Anti-wrinkle Injections — Flourish Skincare Studio LLC. Aging has effects on all areas of the body; but most markedly on the features of the face. These signs of aging come from two processes; either through repetitive muscle motion or by loss of volume to certain areas. 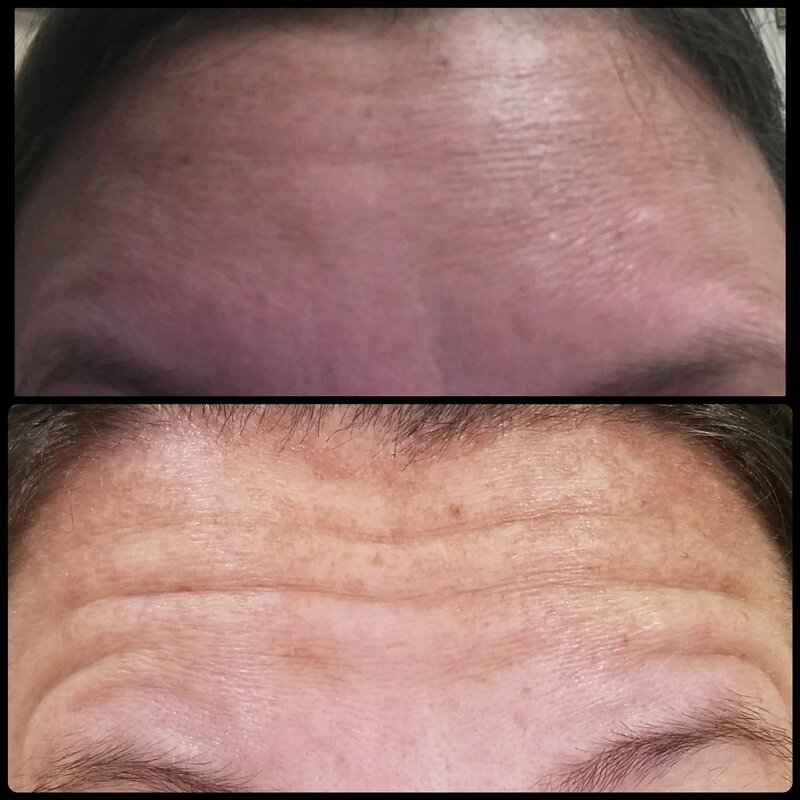 Both of these processes have the same end result; wrinkle formation. Luckily there are easy ways to combat both of these signs of aging. To reverse wrinkles and furrows that form due to repetitive muscle motion an injection with Botulinum Toxin is used in specific locations. Botulinum Toxin is a purified protein which offers a safe and effective way to enhance the natural beauty of your facial features. This procedure works by temporarily (up to 4 months) reducing the ability of specific muscles to repeat movements that cause furrows and wrinkles. Typical treatment areas include horizontal forehead wrinkles, vertical eyebrow furrows, crow’s feet, and “kissing” lines around the lips. Treatment rarely takes longer than 10 minutes and recovery time is minimal. To safeguard against poor results it is recommended that you do not perform intense physical activity or touch the treated areas for 2-4 hours after treatment. To combat the loss of volume that can form wrinkles an injection with a Dermal Filler is used in specific locations. Typical treatment areas include nasolabial lines (the wrinkles from the corner of the nose to the corner of the lip), marionette lines (vertical wrinkles starting at the corner of the lip and progressing down the chin), and lips (to provide fuller more youthful appearance). These fillers normally have a Hyaluronic Acid base; which is the predecessor to collagen. Once injected in the desired areas the filler will transition to natural collagen and eventually be absorbed. The procedure takes about 30 minutes and is usually performed with local anesthetic to provide the most comfortable injections possible. After treatment the injected areas will appear slightly swollen for 24-48 hours; at which time the final results will be evident. 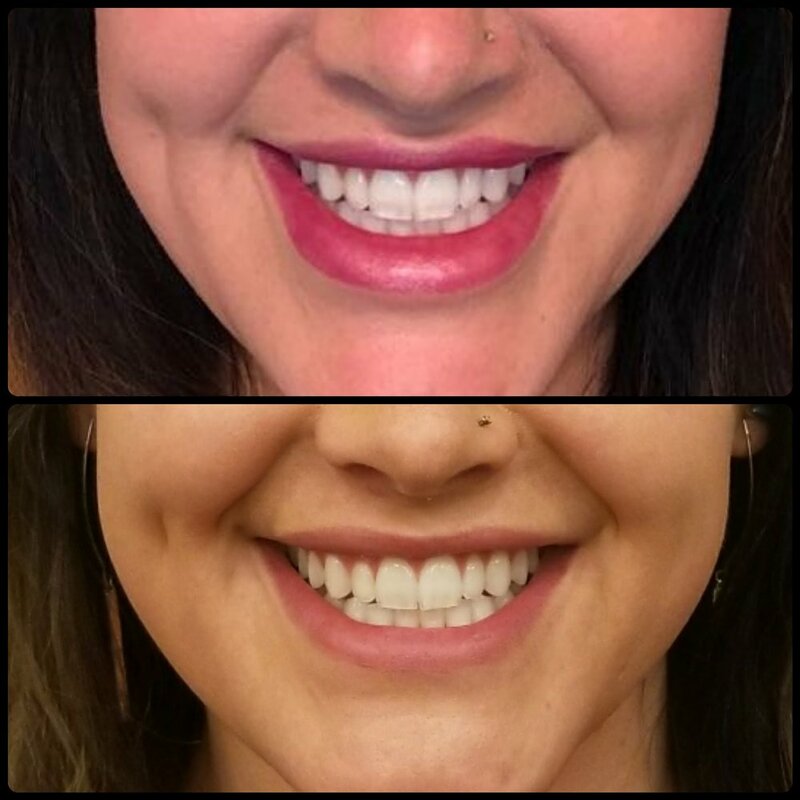 Results last anywhere from 6-24 months depending on the location of injection and type of Dermal Filler that is used.